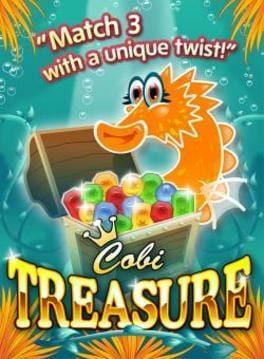 Help Sally the seahorse collect all the ocean treasures as it fall to the seabed. Match the falling gems and play through 3 exciting game modes in this perfect blend of relaxation and gem matching fun. Cobi Treasure Deluxe is available from 0.32 to 2.99 from 2 shops.